Catching a pokemon is easier if you throw a curveball. 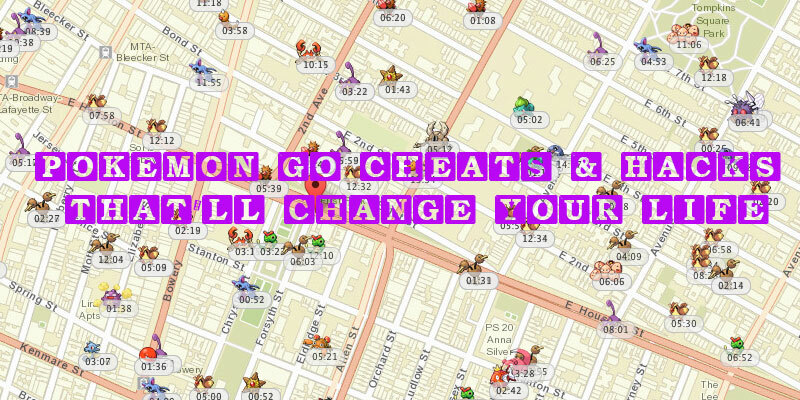 If you can’t quite throw a curveball, this Pokemon Go cheat will be right up you alley. In your iPhone, go to General & Accessibility. Under Interactions, choose Assistive Touch. From there, you’ll want to create a new gesture. When you create a new gesture, touch your screen and throw a curveball as you would in Pokemon Go. Save the gesture and name it. Go back into Pokemon Go, and find a Pokemon to catch. Tap the Assistive Touch circle that is glowing. Tap, custom and find your gesture. After aiming your circle, start your pokeball and let your gesture go. You may have to record your gesture a few different times before you get it right, but it can be very helpful once you finally nail it. While you can find pikachus in 2km eggs, finding a wild Pikachu can still be a pain. However, much like Ash Ketchum, you can actually start your game off with everyone’s favorite electric rat instead. 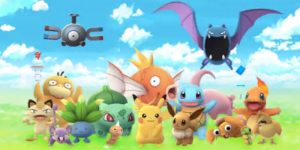 In order to begin your Pokemon Go quest with Pikachu, you’ll need to ignore Squirtle, Bulbasaur, and Charmander. 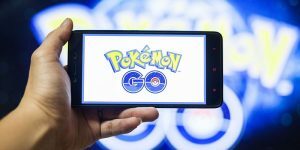 For more information on this Pokemon Go cheat, check out our full step-by-step guide on how to start with Pikachu. Eevee has three evolutions in the original Pokemon series: Vaporeon, Jolteon, and Flareon. In order to evolve into them during the game, you would need assistance from a particular type of element stone. 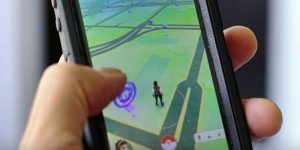 However, there are no stones in Pokemon Go. So how do you pick which Eevee evolution you want? We’ll thanks to an easter egg call back to the original Pokemon animated series; you actually can pick which you want. 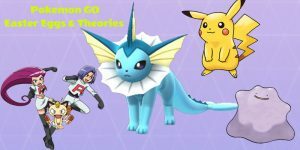 Check out our complete guide to evolving Eevee here. 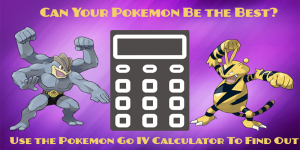 Intrepid individuals have created an “IV Calculator” for your Pokemon in Pokemon Go. IV stands for individual value. Basically, you put in the stats of a current Pokemon you have, and the calculator tells you its individual value. 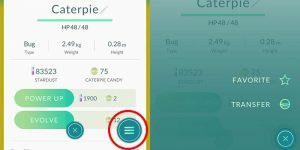 The IV Calculator gives you a percentage for your Pokemon — the higher the percentage given, the better it is. It will also tell you the best and worst possible outcomes for your Pokemon as a fully evolved and powered up Pokemon. With the IV Calculator, you can decide whether you should hold on to the Pokemon you already have or hold out hope for a better version. 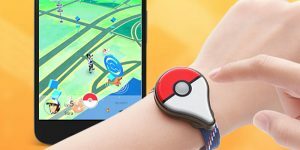 You can find the Pokemon Go IV Calculator at Poke Assistant. You can also find a tool to aid in your Pidgey farming to level up more quickly. 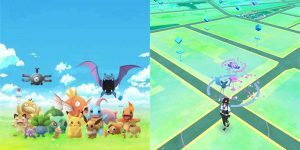 What is the Pokemon Go IV Calculator & How Does It Work?